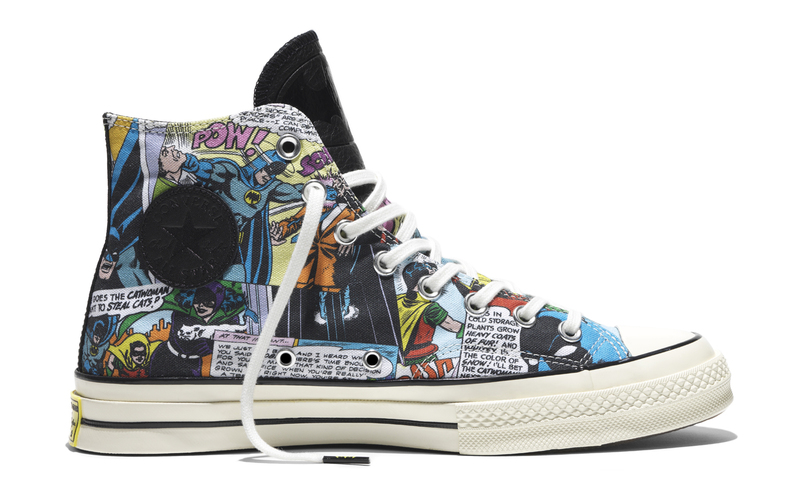 DC Comics collabs on the Converse Chuck Taylor. 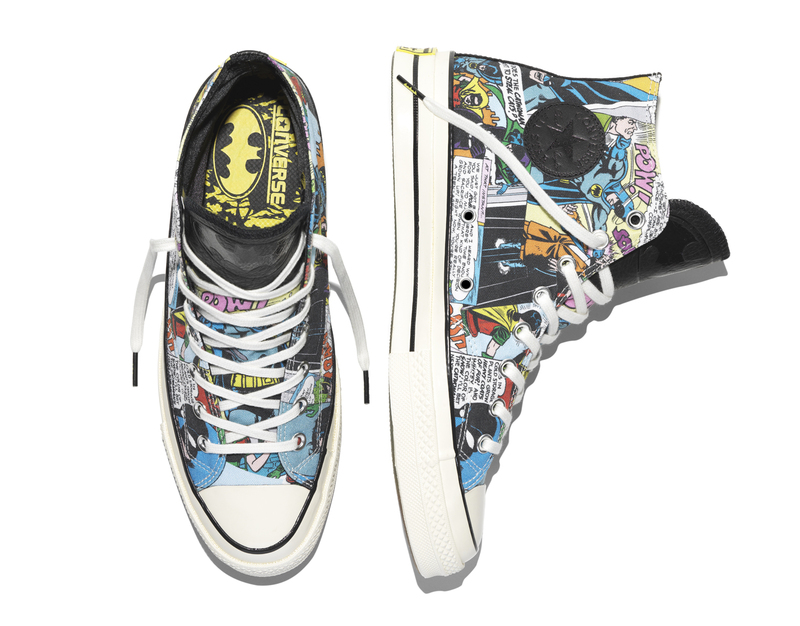 What do DC Comics fans have to pick them up after the critical disappointment that was Suicide Squad? 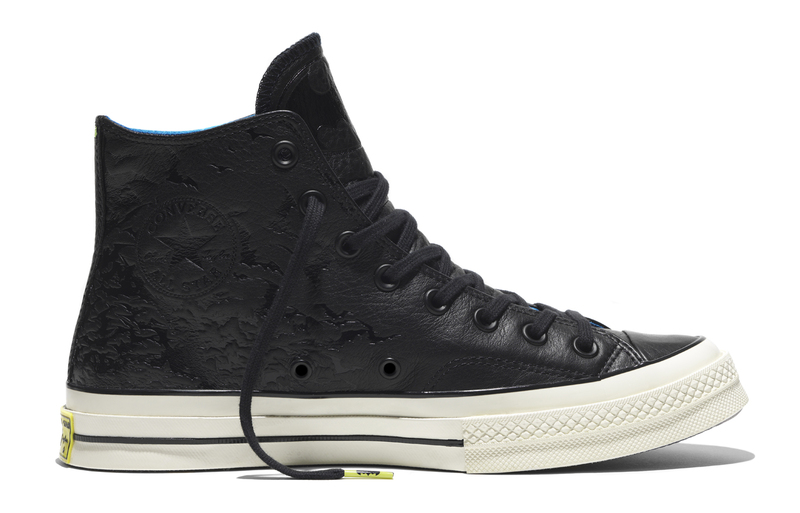 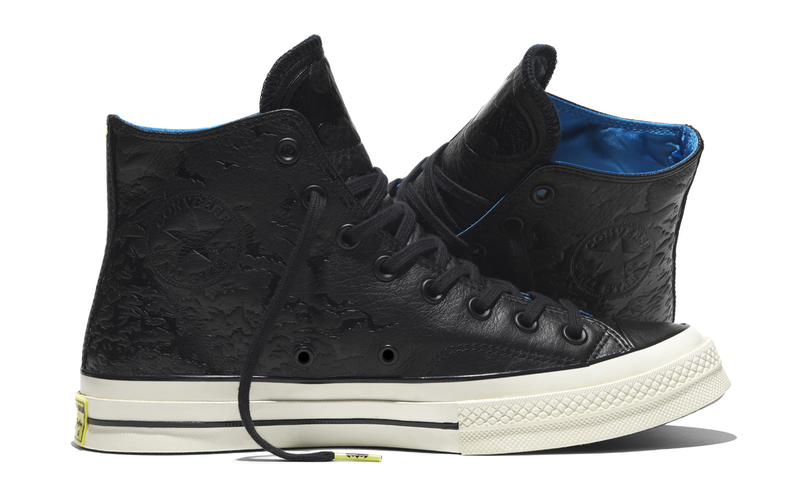 This new set of collaborative sneakers from Converse centered around Batman might help. 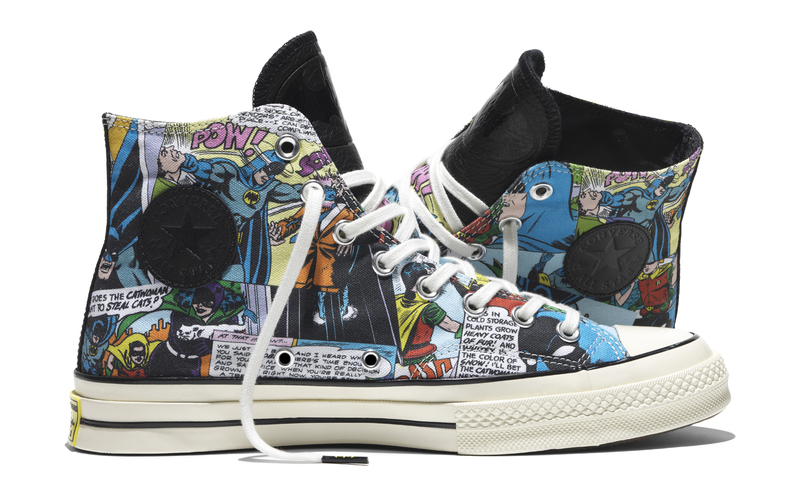 The Chuck Taylor All-Stars celebrate the 30th anniversary of Frank Miller's The Dark Knight Returns, which is easily one of the most highly regarded runs in Batman's long history. 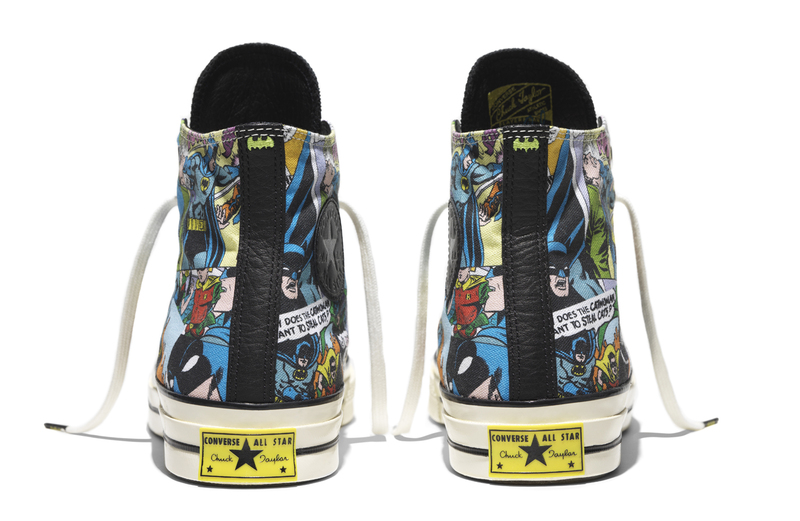 The shoes have actual comic strips from DC's archives, Batman logos, more artwork on the insoles, and glow-in-the-dark hangtags. 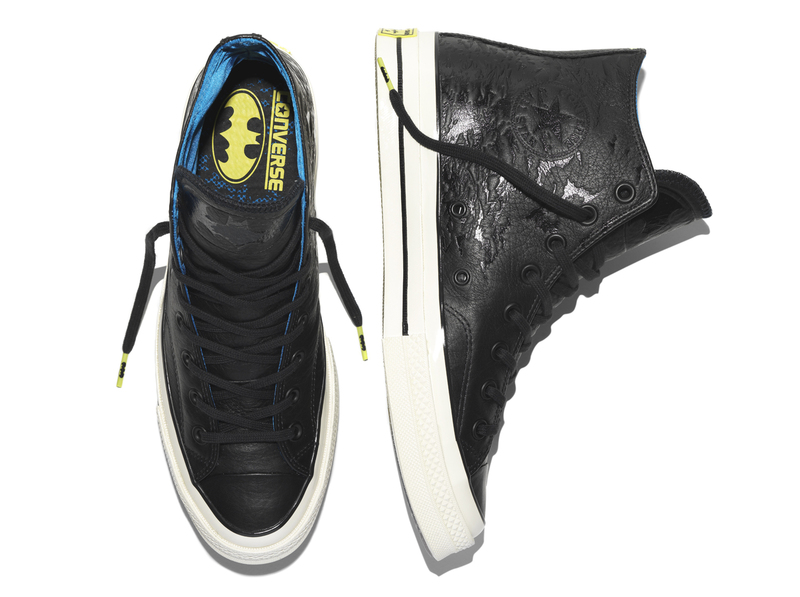 This latest collaboration from DC Comics and Converse is set to hit stores on Oct. 1. 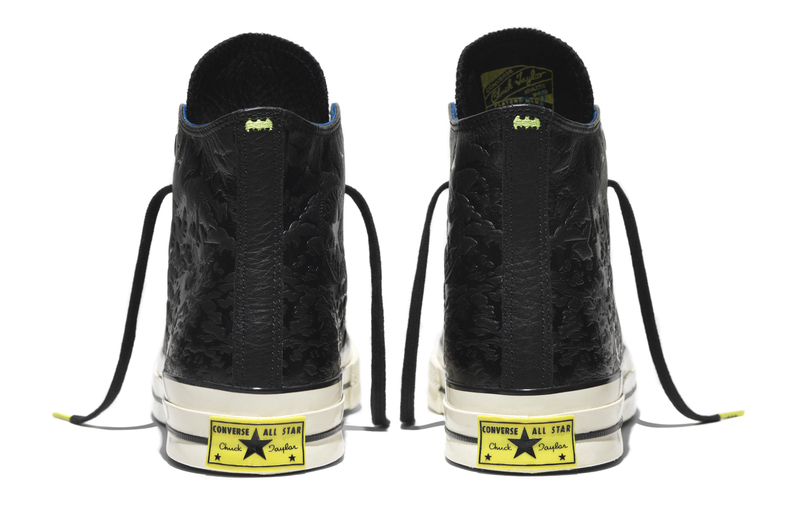 Previous partnerships between these two included custom design options, Suicide Squad shoes, and more.